The Los Angeles Clippers, Memphis Grizzlies and Sacramento Kings are not cooperating with Danny Ainge's plans in the 2019 NBA draft. All three teams are outperforming expectations in the early-going this season. The Clippers are rebuilding - have no stars on the roster - and have the best record in the Western Division. The Grizzlies sit just behind the Clips, and neither team was expected to be nearly this successful. 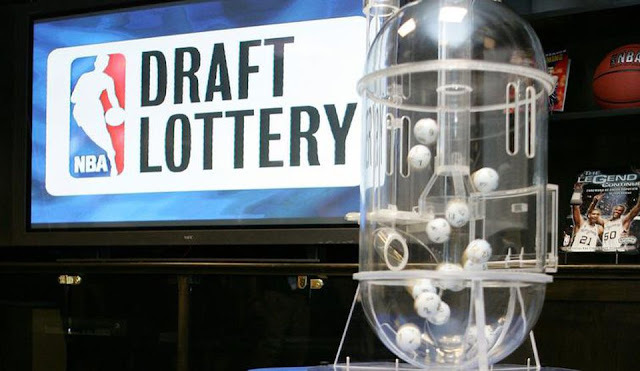 The Celtics were originally lusting after Sacramento's pick which was projected to end up high in the lottery. If the draft were held today, Boston would get the Clippers pick at roughly #27 in the first round - the Memphis pick at #26 - the Sacramento pick at #18 - and their own at #13. It is early in the season, but few would have predicted any of this. The Celtics own pick being the most valuable of the four at this point may be the biggest surprise. Their 10-10 record was supposed to be much better. Things will change during the course of the season, but right now Brad Stevens and Danny Ainge may want to look West for answers to their current early-season woes. Why are the three Western teams over-achieving and the Boston crew is under-performing? The right answer may turn the Celtics' season in the right direction.